Are you thinking of taking out a secured loan? 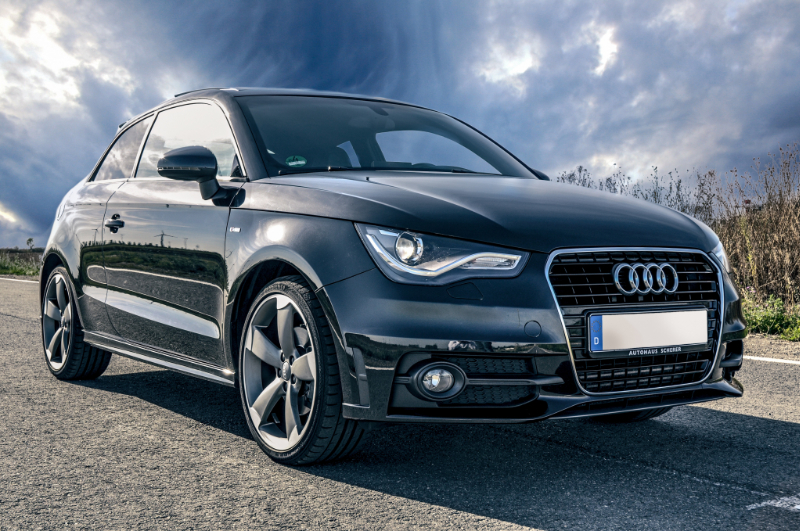 Whether you’re thinking of buying a new car or are looking to consolidate your existing finances, Peninsula Life Services are on hand to offer expert assistance. From providing professional advice to giving you detailed information on secured loans, we will explain the options that are available to you. Talk to us today about what you need and we’ll work with you to find a solution. Not sure if a secured loan is the best option? If you’re unsure if a secured loan is the best course of action for you, why not call Peninsula Life Services today? With a wealth of experience and expertise, we can provide you with impartial advice to help ensure your take out the best loan for your circumstance. If you’re in need of extra funds, remortgaging your home may be a solution. It could mean that you can decrease your monthly mortgage payments, leaving you with more money. 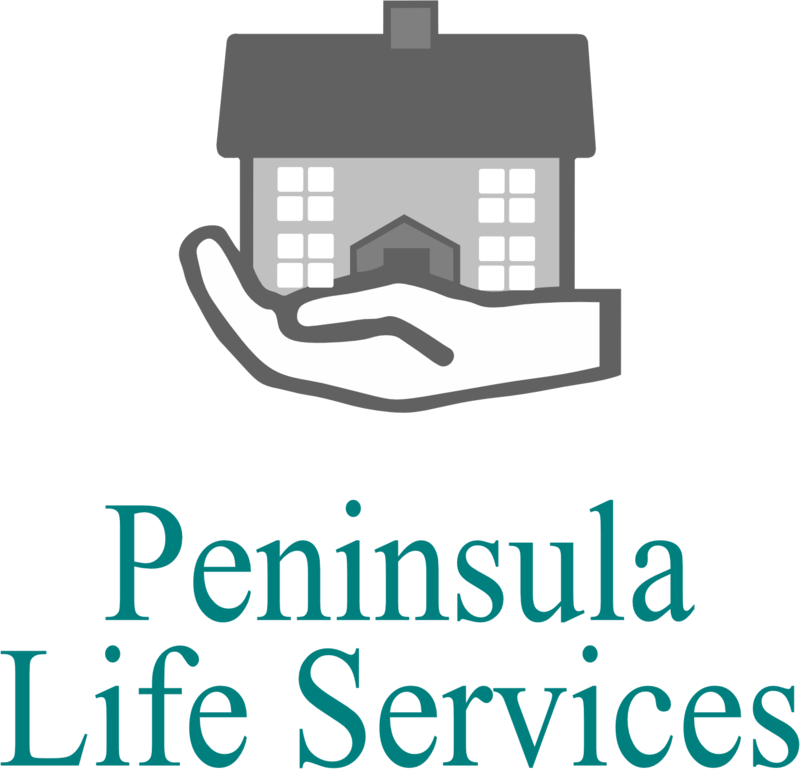 We want to help you find the best solution so with this in mind, why not call Peninsula Life Services today? For more information on secured loans call us today on 0151 201 2392.